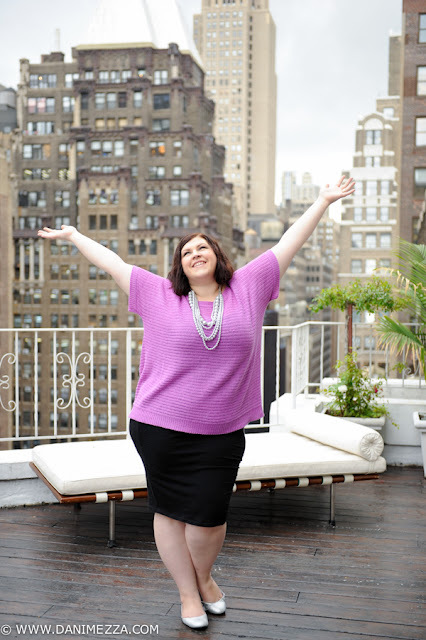 Chastity is an author and fashion blogger and an absolute powerhouse of inspiration and advice for curvy girls. 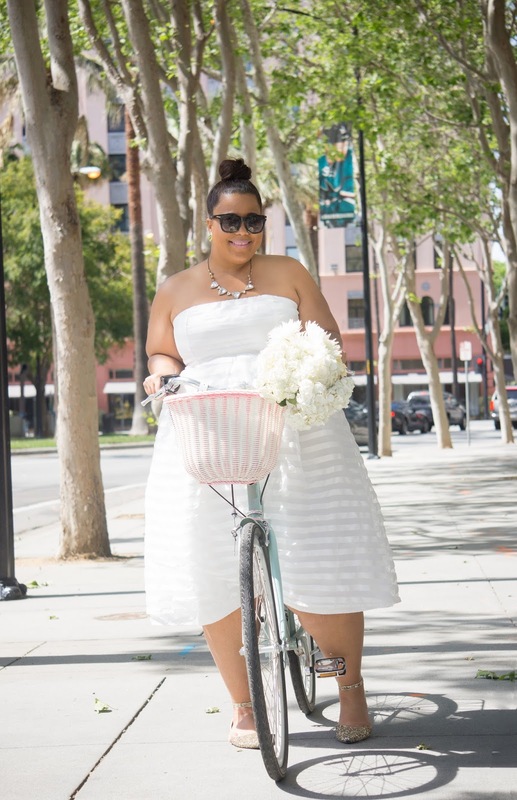 Operating since 2008, and formerly known as ‘The Curvy Girl’s Guide to Style’ chastity has built a huge career in fashion blogging. She had chronicled her clothes, travel, marriage and big move and throws in great outfit posts. Dani is a wife and mum from New South Wales, Australia who loves fashion and has a passion for photography. She originally started writing in 2013 for a weekly community fashion project focusing on 14+ sized women which has grown and evolved into a fully-fledged movement. Dani posts regular outfit pictures and runs give aways for all her devoted readers. Jay Miranda loves fashion and has really great taste. She is an incredibly beautiful and very body positive mum of two and writes about fashion, motherhood, her marriage and her life. 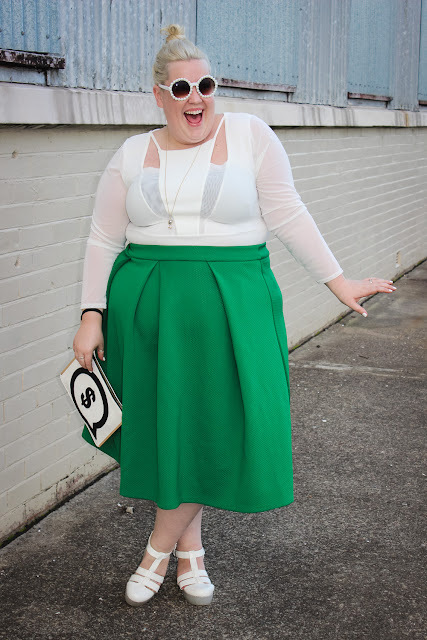 Her beautiful outfit posts are fabulous inspiration for women of every shape and size. Body-positive Aussie Olivia works as a full time paediatric nurse and manages to operate a successful plus sized fashion blog. She focuses on a range of sources, from chain department stores, to vintage finds to overseas purchases. She also has a penchant for colourful accessories and describes her blog as a ‘body love blog. Gabifresh started blogging in 2008 because she was sick of the idea that curvy girls needed to ‘dress for their bodies’. 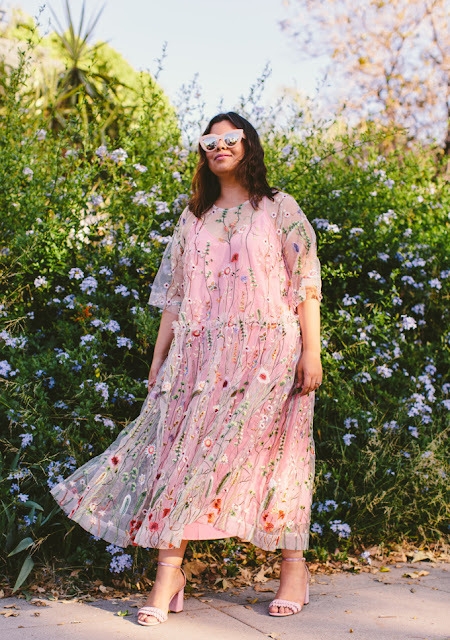 With a firm grip on her style and taste, Gabi has turned this idea on its head and is now one of the most successful plus size bloggers on the web today. Amarachi is a 23 year old Nigerian American who has been blogging about fashion since 2011. She has a passion for vibrant prints and patterns and posts loads of gorgeous outfit pictures for you to peruse. She is a vocal advocate for accepting your body the way it is and being confident at any size. Danielle is a 28 year old fashion blogger who is all about empowerment through fashion at any size or shape. She believes that you can find beautiful clothes to suit your personality and make you feel good no matter what size you are. She covers fashion, acessoris other bloggers as well as beauty. These ladies are killing it with their fashion blogs and business related to fashionable plus size dresses in Australia and the rest of the world. They are making it clear to all of us that one doesn't have to be skinny to be successful!